The SBA Wyoming District Office and the Wyoming PTAC will host a free government contracting workshop in Laramie on May 6. The event will feature an informative workshop and matchmaking opportunities with Federal Contracting Officers. Current and prospective small business owners will have the opportunity to learn how to sell their products and services to the federal government and meet officials responsible for government purchasing. Representatives from the U.S. Air Force, Bureau of Land Management, U.S. Forest, Service, Veteran’s Administration, Army and Air National Guard are scheduled to attend.  Benefits of attending this event include receiving free resources designed to help small business sell to the federal government, as well as information on the SBA’s 8(a) Program for socially disadvantaged businesses and HUBZone certifications. HUBZone certification is free and can be very advantageous to your business. In 2018, the federal government spent $376,632,868 buying goods and services in Wyoming. 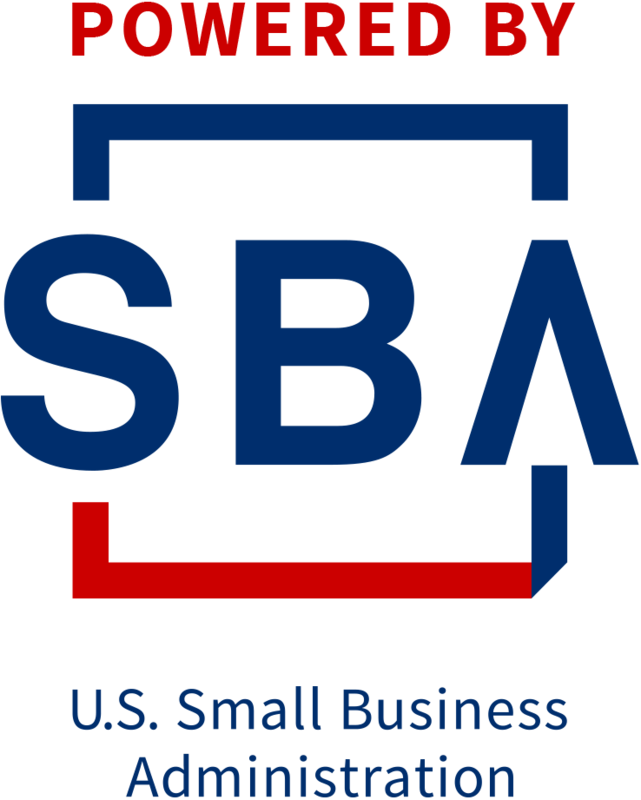 The SBA encourages all Wyoming small business owners interested in selling to the federal government to attend this free event.